Researchers have announced the development of a state-of-the-art sensor that can for the first time detect signalling molecules, called cytokines, which operate in the living brain. Cytokines in the brain are secreted by glia cells that make up nearly 90% of all brain cells. Cytokines play a central role in controlling mood and cognition and may also contribute to a number of mental health disorders. 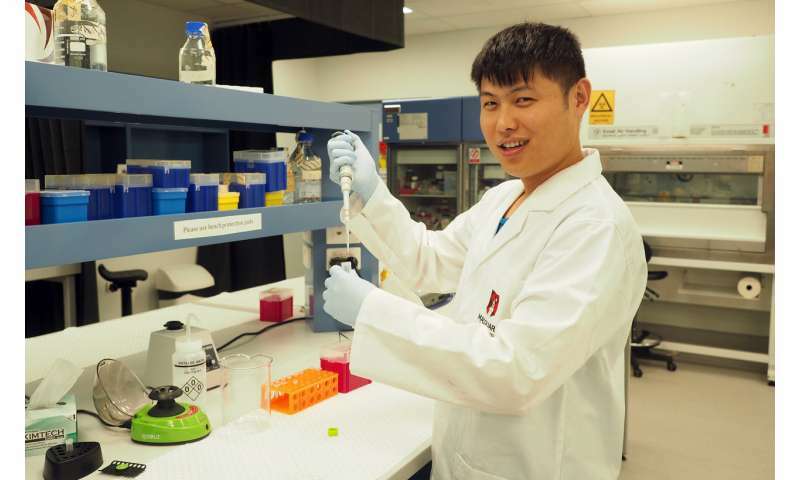 "What we've developed is the first sensor capable of monitoring the release of these cytokines in the brain," says lead researcher Kaixin Zhang, a Ph.D. candidate at the ARC Centre of Excellence for Nanoscale BioPhotonics (CNBP) at Macquarie University. "Critically, there is mounting evidence that these glial-released cytokines play a central role in regulating a range of brain functions. In particular they are responsible for affecting mood, cognition and behaviour." 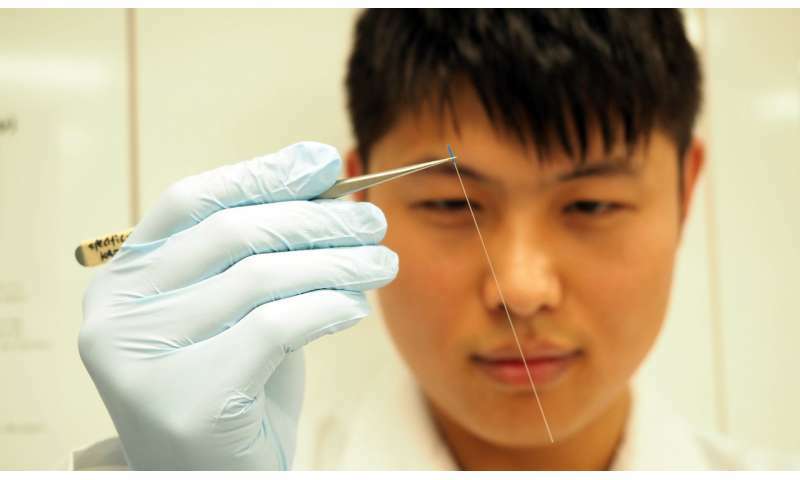 "Our innovative new sensor has the potential to increase our knowledge not only of how the brain works, but may be able to shed light on conditions such as depression, stress, anxiety and even schizophrenia," he says. 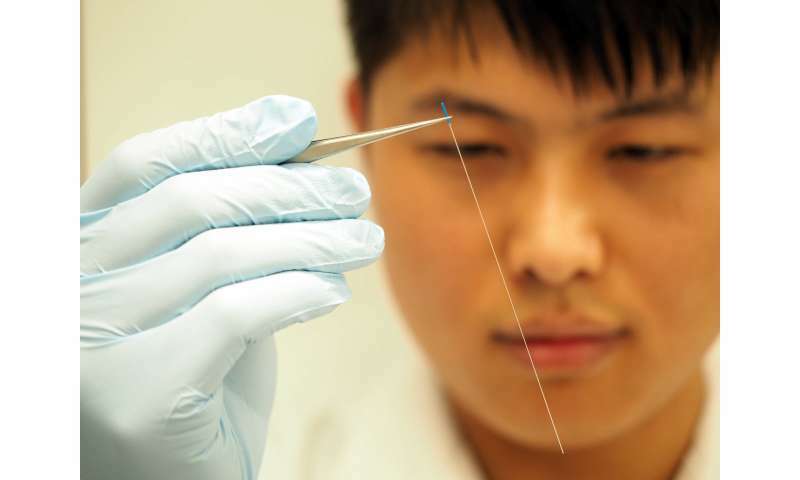 The sensor consists of a modified optical fibre which has had its surface treated with a capture protein. The protein reacts to the presence of cytokine molecules and is capable of monitoring local cytokine release in discrete and targeted parts of the brain. Professor Ewa Goldys, CNBP Deputy Director, and a senior researcher on the project, notes that brain functionality is an extremely complex area where scientific knowledge is still limited. "Our research in understanding cytokine secretion, neural circuits and how these two work together is essential to improving our understanding of the brain, in health and disease. Our sensor has opened a new window to the brain, but we still have far more to discover," she says. "The key benefit of our new sensor is that it enables the detection of cytokine release precisely as it happens, in living, naturally behaving animals, which is the key step on this discovery journey. 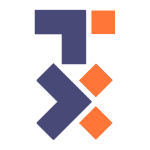 To date, suitable tools have not been available to do this as the living brain is an incredibly difficult part of the body to access, and these cytokines are very difficult to measure." Published in the leading scientific journal Brain, Behavior, and Immunity, the cytokine sensor research was undertaken by an international team of scientists at the ARC Centre of Excellence for Nanoscale BioPhotonics (CNBP), Macquarie University, University of Colorado Boulder, Central China Normal University and The University of Adelaide. 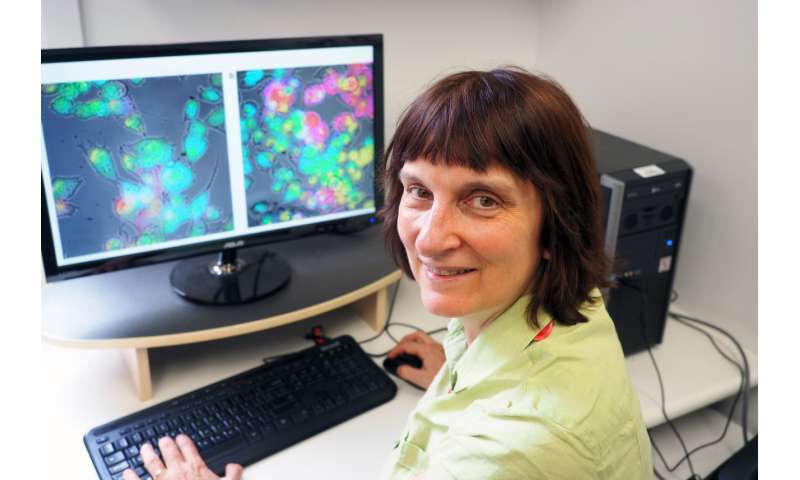 "This is a really fantastic example of the work which we do at the CNBP, which is all about creating state-of-the-art sensing tools that can measure the inner workings of the living organism," says Prof Goldys. "It may be early days in this research but it will be fascinating to see where this cytokine detection takes us. It may prove to be a pivotal point in the understanding, and eventual diagnostic and clinical treatment, of a whole range of health conditions."